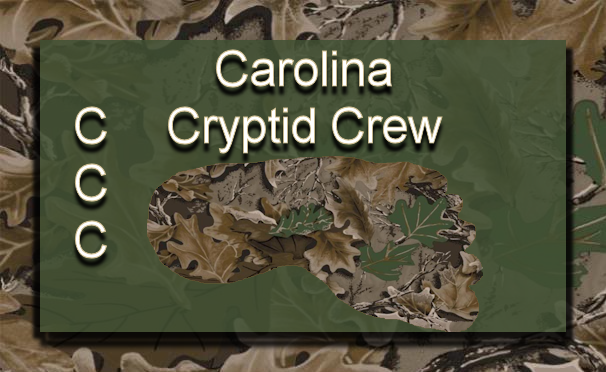 Carolina Cryptid Crew: Great Looking year! 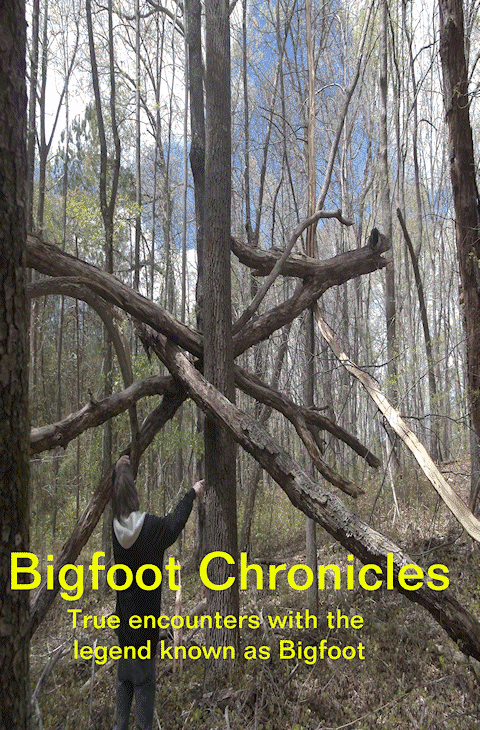 It looks like the Carolina Cryptid Crew has a busy year coming up! And I'm excited! This Friday we will be checking out a known hotspot. 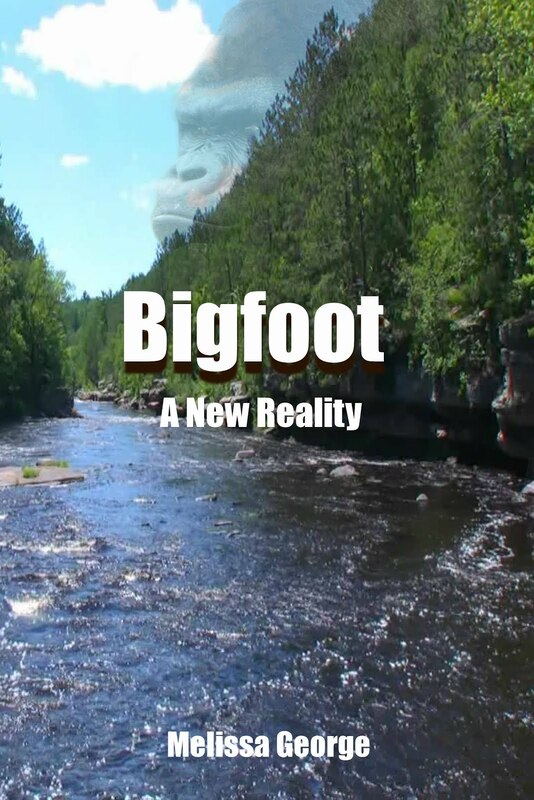 There have been a few reported sightings at this area, and one of our team members was fortunate enough to come face to face with a bigfoot while fishing at this location. So needless to say, I can't wait to get in there Friday evening. 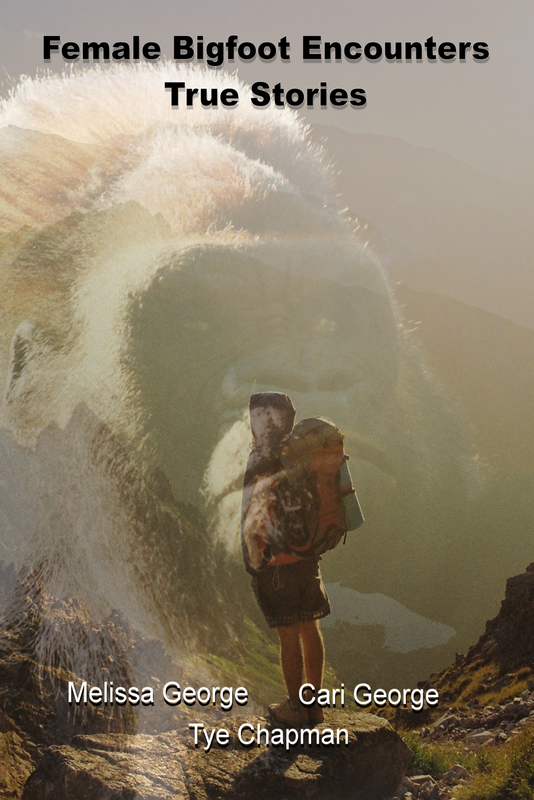 We have our public expedition coming up in a few weeks. Those are always a lot of fun. But this year, we will be camping in a known hotspot. I'm looking forward to it. The ladies from the team Bigfoot Babes willl be holding their first ever camp out. This should be a lot of fun for the ladies! 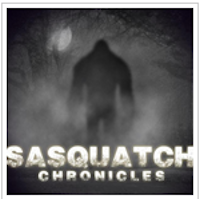 We have three properties to check out, as there has been Bigfoot activity reported. I love it when the team gets to help out people, that's what we're all about. Giving back to the community and trying to educate everyone we can about this elusive creature. 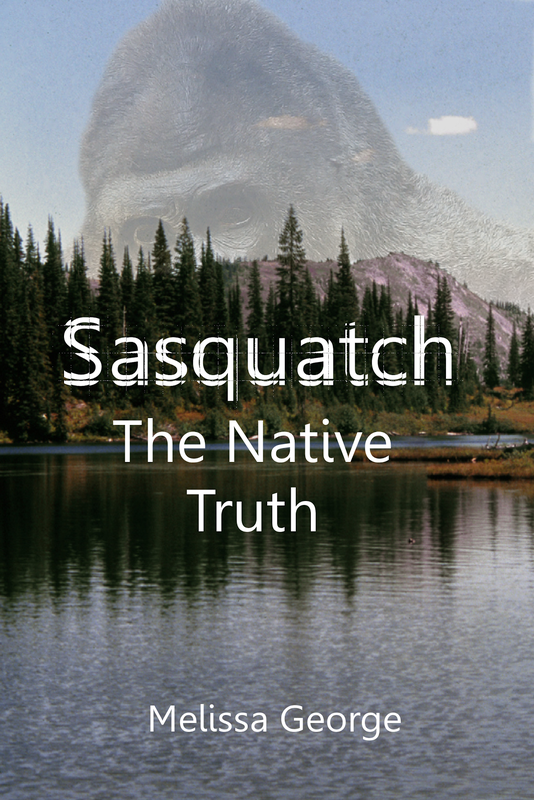 One of our founders, Melissa, has a few new Bigfoot books coming out this Summer. You don't want to miss these. She has already produced some amazing books on the topic. Follow us as we head into a busy Summer. I'm sure we will have plenty of things to share with you!